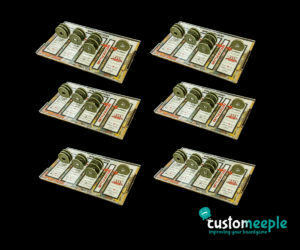 A set of four MDF (wood) overlay addons to use with our Conan acrylic overlay and help to keep your game pieces tidy and safe. 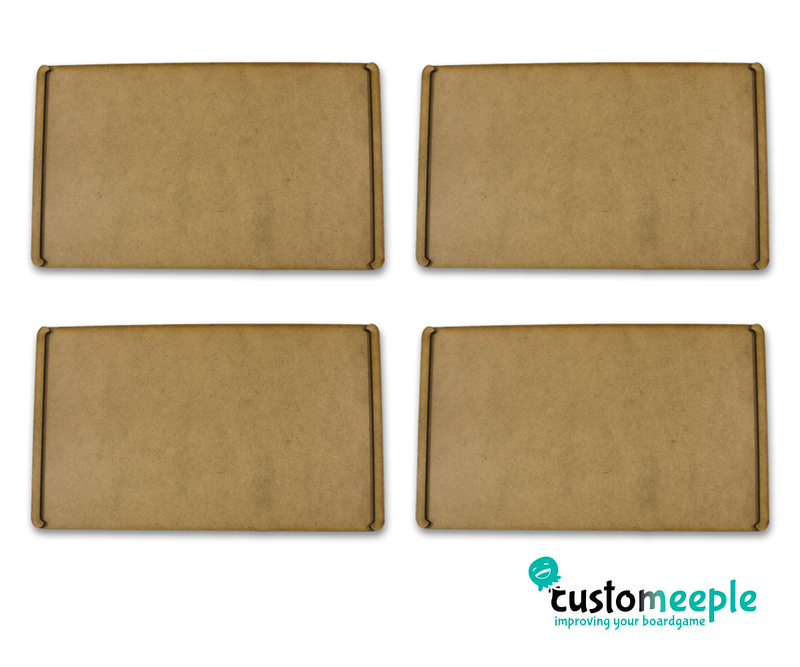 Just assemble the two MDF pieces together to create a sturdy structure to use as a base for our acrylic overlay. 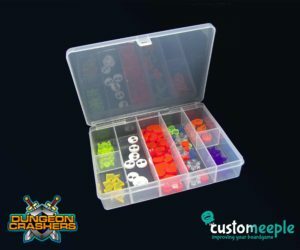 You can insert a player mat between the acrylic and the MDF pieces. 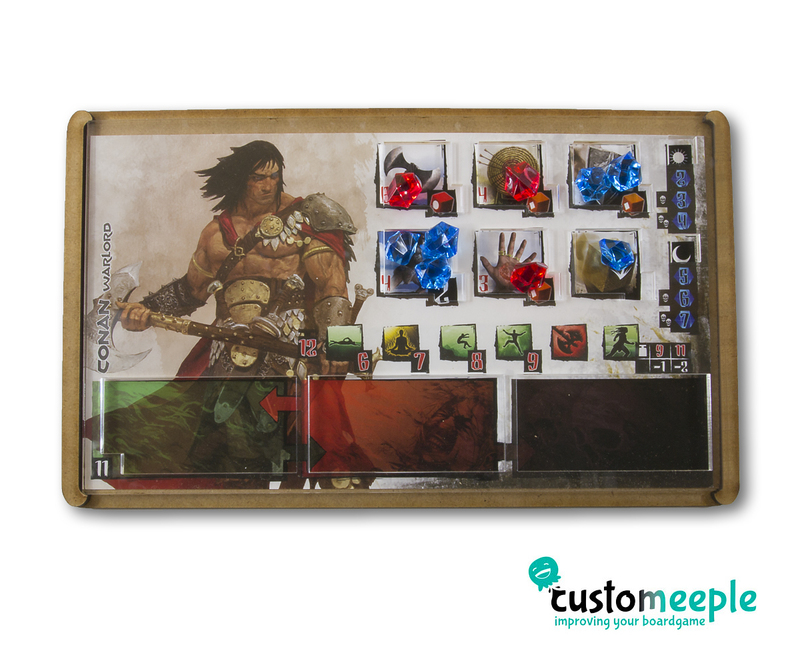 Note: The Conan acrylic overlay is not included, you need to buy apart. 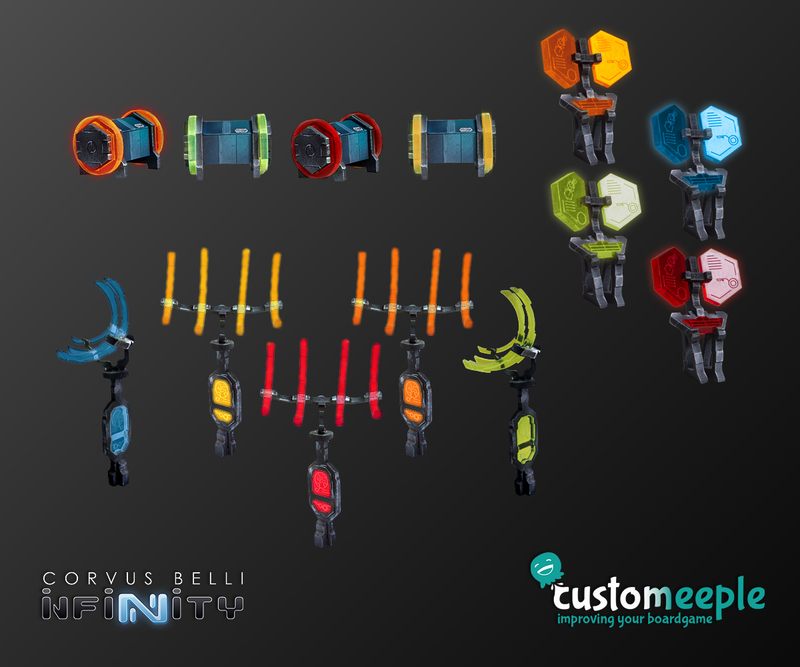 Quantity: Set of 4 units. 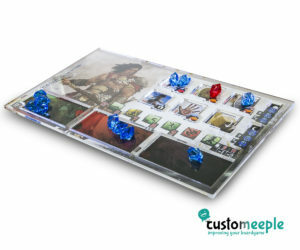 Conan is a game published by Monolith Editions. 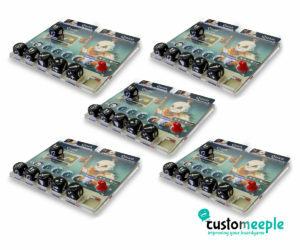 Customeeple is not affiliated with this company and this product is not endorsed by them.